For the ones who looking for something to do The Windflower Vythiri offers loads and more different and varied experiences. The resort being located in a tea and coffee plantation offers an unique experience to explore the hillside and get introduced to the flora and fauna of the region. Our in house expert will explain to you the nuances of the plantation whilst taking you through thick growth of coffee and tea within our premises and around it. 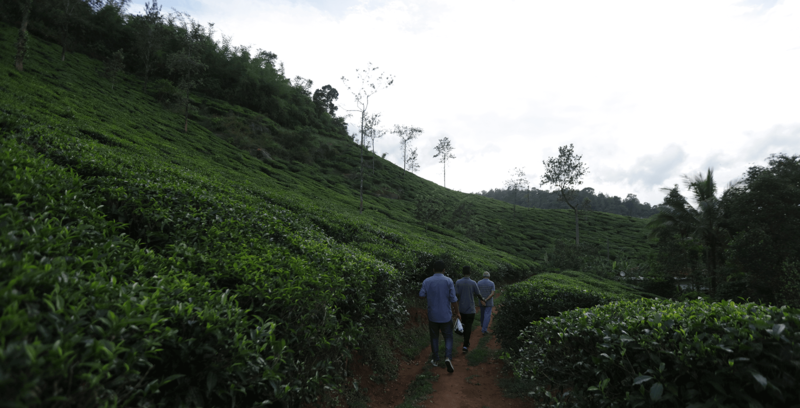 A working operation with fine views, Tea Factory offers free guided tours that allow visitors to see the entire tea-making process (CTC), from picking and drying to packing and shipping. Drop by the gift shops to sample or pick up a few fragrant teas for friends and family back home. Kindly contact the activity manager r the reception for further details on timings and entry. Chembra Peak (Chembra Mala) is the highest peak in Wayanad hills at 2,100 m (6,890 ft) above sea level. 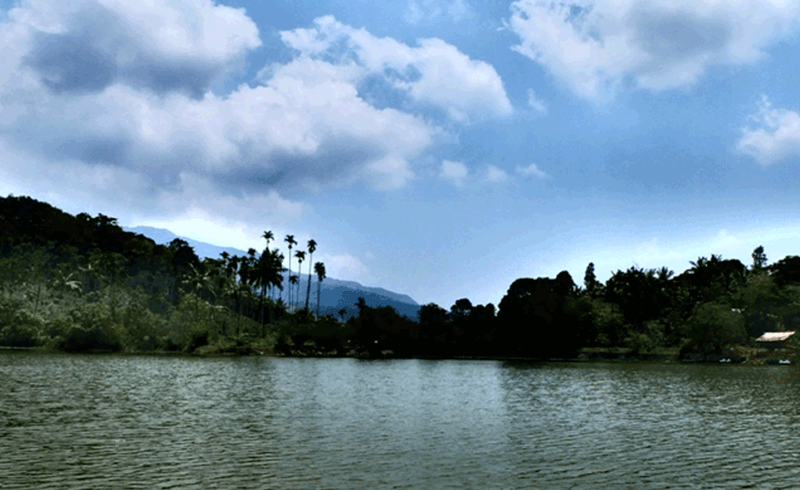 Chembra is located near the town of Meppadi and is 8 km south of Kalpetta. This peak is the part of Wayanad hill ranges that are spread in the Western Ghats. 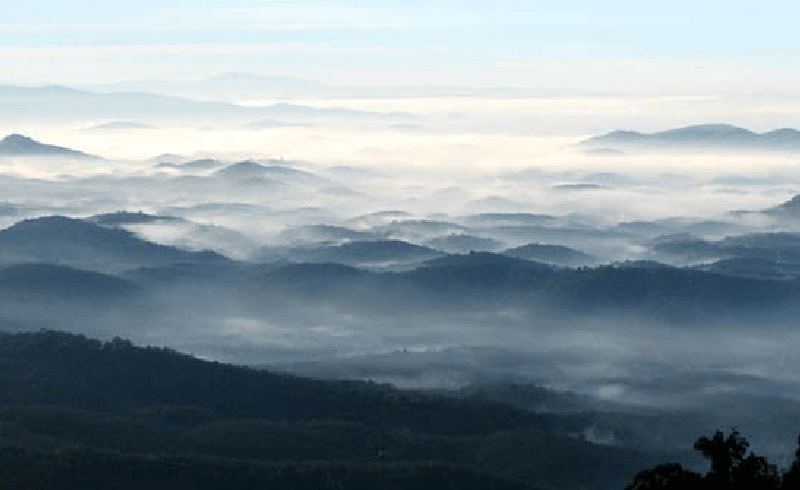 Wayanad hill ranges join the Vellarimala in Kozhikode and Nilgiri Hills in Tamil Nadu. From Meppady, you can reach this peak on foot. This place is also popular for trekking and mountain climbing. If you're visiting Chembra peak for trekking purpose, then you will have to take permission from the forest office in Meppady. On the top of this peak, is a beautiful heart shaped lake which is the great tourist attraction. It is said that the lake has never dried up. The trek to the top of this peak takes around 3 hours, and once you are at the top of this peak, the beautiful view of whole Wayanad will be right there in front of you. 2296 ft. (700 m) above the sea level, a young man's soul is bound to a Ficus tree, at a location which can only be accessed after navigating via nine harrowing hairpin turns. The endless spread here is beyond the imagination and words that most poets and writers can muster. The lush greenery of the hills, gorges and the streams seen on both sides of the passage up the hill are unforgettable. The Ficus tree on the road to Vythiri, with a huge chain around it, is what attracts a large chunk of the crowd. 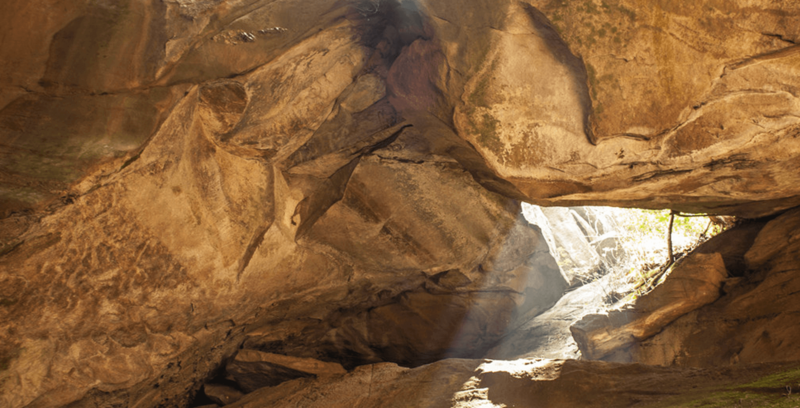 It is said that a tribal youth, Karinthandan, guided a British engineer in making way through Wayanad's forests. Once successful, however, the engineer decided that he did not wish to share this glory with his guide and killed the poor young man. 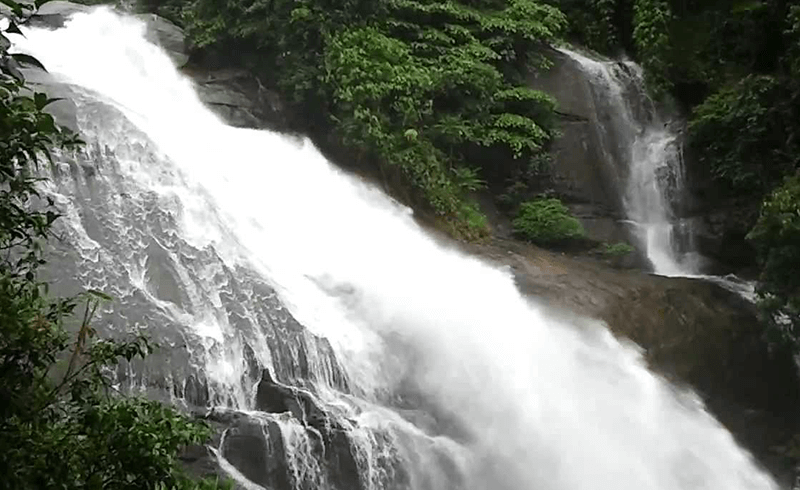 Caressed in the folds of the Western Ghats is the picturesque Thusharagiri Waterfalls. Thusharagiri or 'mist-capped peaks' gets its name from the beautiful silvery crown formed at the mountain top due to the waterfalls. The nature here will transport to a different dimension where time itself comes to a standstill. Having a dip in the cool water here is highly recommended as well, to revive one’s body and mind. 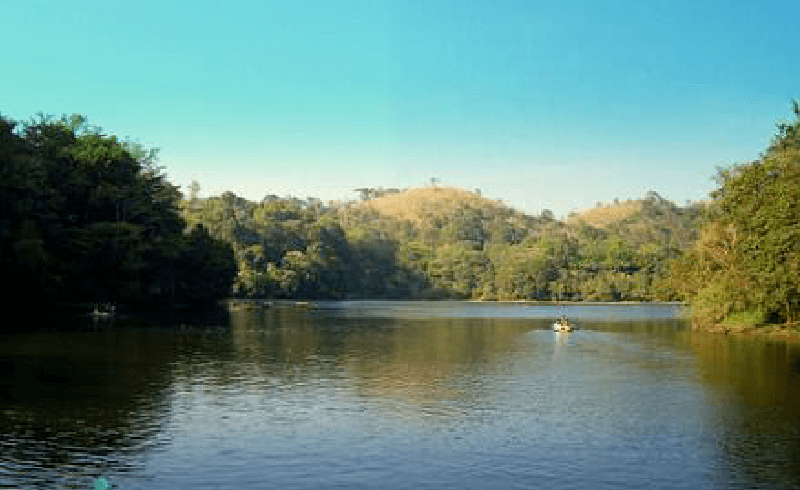 Mist-capped peaks, ebullient streams, boisterous waterfalls, dramatic backdrops of lush woods and plantations makes it is a wonderful destination to enjoy nature at its finest.